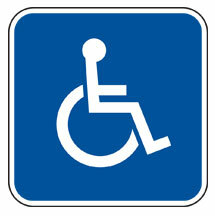 This facility offers 10 disabled parking spaces, subject to availability. Zipcar is now in City Hall Garage. Click HERE for more info.